Dr. Thomas’s familiarity with a wide breadth of electrical engineering and computer science technologies allows him to contribute immediately to a project whether a technology is only now ready for patenting, a pending application, or in post grant proceedings. 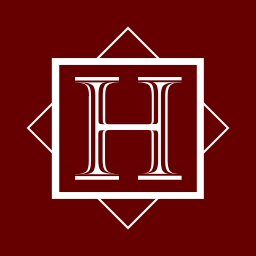 Dr. Thomas has worked both in law firm and corporate settings and has experience helping clients balance conflicting objectives, such as the desire for broad patent protection, maintaining trade secrets, and budget constraints. Dr. Thomas’s professional experience includes work as a vice president and patent counsel at JENTEK Sensors, Inc., Waltham,MA. 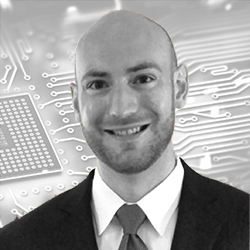 He previously worked as a technology specialist and patent agent at Wolf,Greenfield and Sacks, PC, Boston, MA.